very good! a classic again! Can't wait to see you guys again in march!!! Thats what i call MUSIC ! A backhanded compliment to U2? Vocals are better than Bono's though! 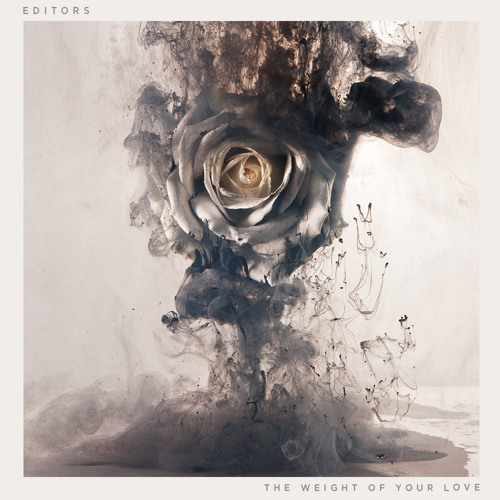 A ton of love for Editors!